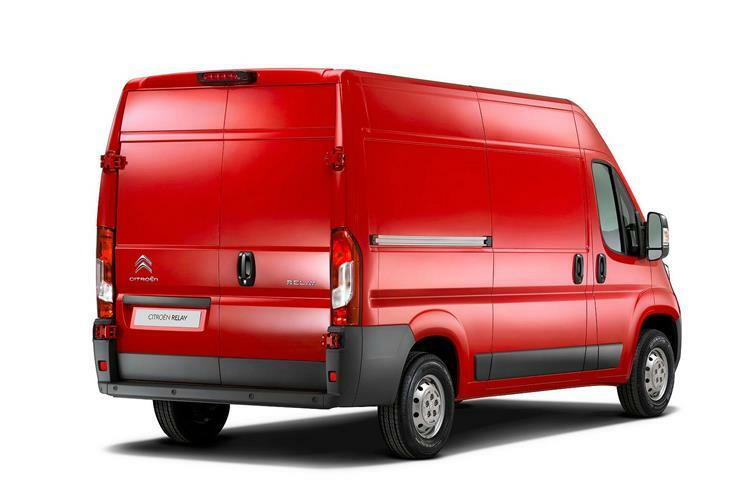 What does all that jargon in the model names actually mean? 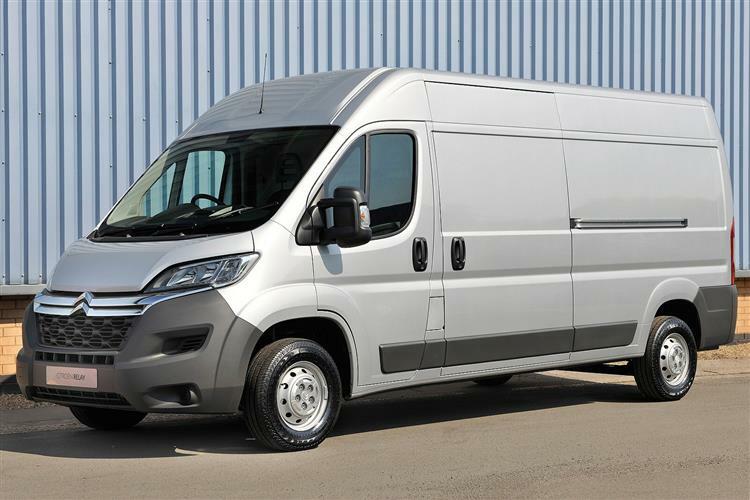 Well, the junior Relay is the L1H1 (short wheelbase, low roof) panel van which can be specified in 3.0 and 3.3 tonne gross weights, and has a load space volume of 8.0 m3. 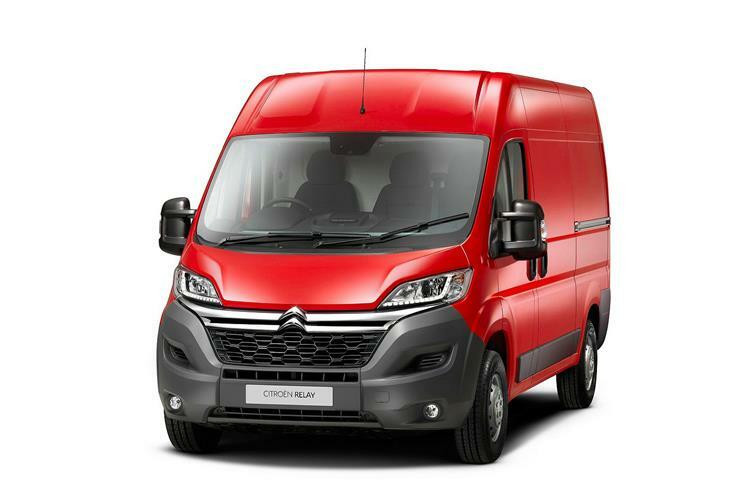 Despite this being the smallest van in the range, it still has a load length of 2670mm, an internal load compartment height of 1662mm, a maximum load width of 1870mm and a between-the-wheel arches dimension of 1420mm - wide enough for an 8ft x 4ft sheet to be loaded flat on the floor. 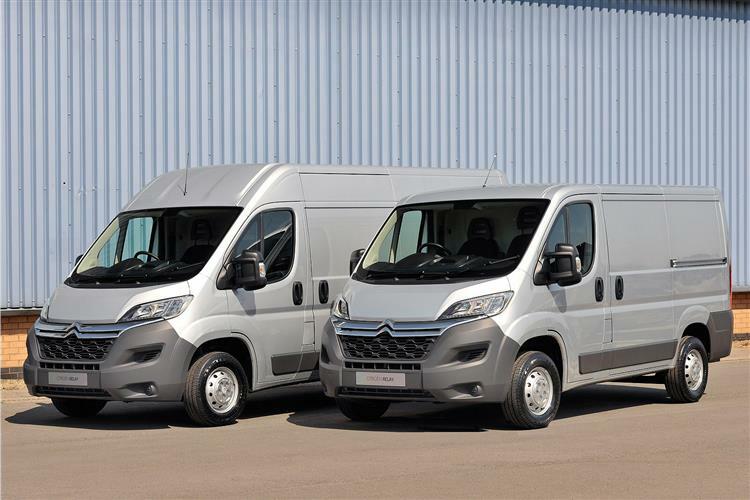 Graduate to the medium wheelbase L2 model and you can get both standard and high roof formats, giving respective load volumes of 10m3 and 11.5m3. 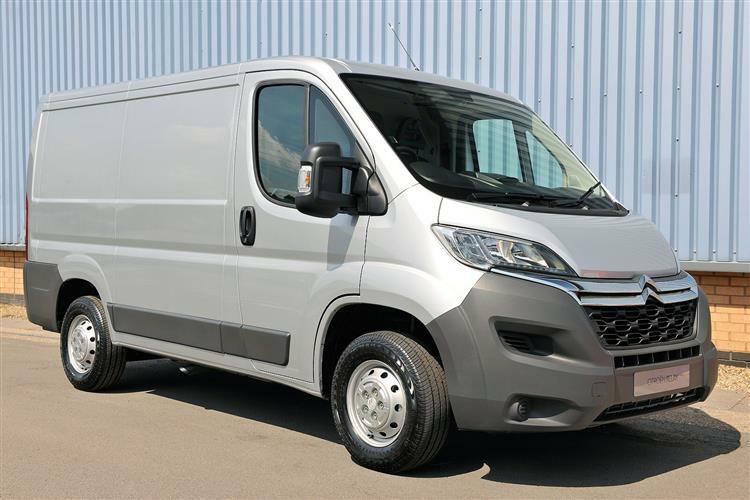 The Relay L2 panel van has a load deck length of 3120mm and either an interior load height of 1662mm (H1) or 1932mm (H2). 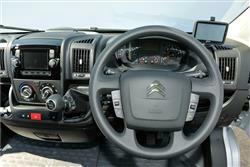 It can also be specified in 3.3, 3.5 and 4.005 tonne gross weight versions. Should you really need some capacity, the long wheelbase L3 format will be the ticket. 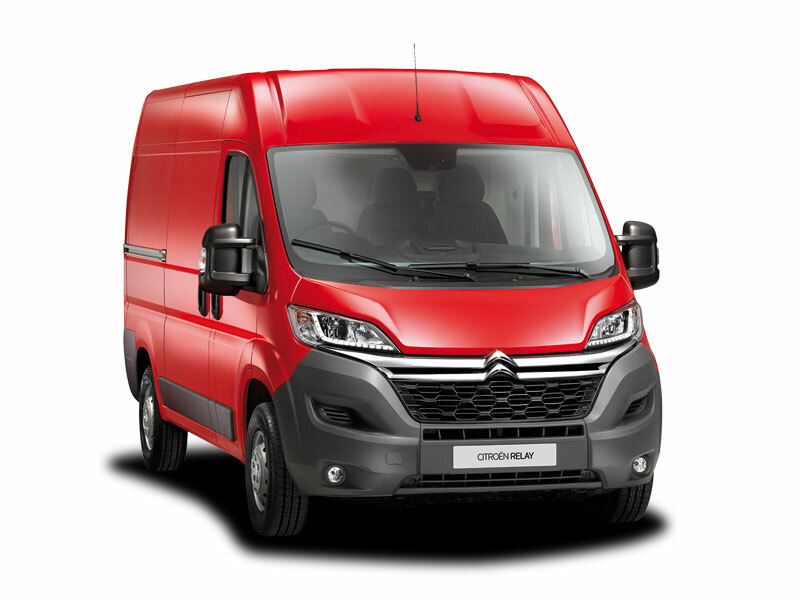 In this configuration, the Relay van has a load deck length of 3705mm and an internal load height of 1932mm, which gives a 13 m3 capacity. 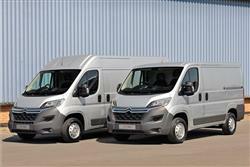 The largest Relay panel vans are the 3.5 and 4.005 tonne L4H2 and L4H3 models, which have a load deck length of 4070mm. These are produced in 'Heavy Specification' with 16-inch wheels and tyres, and uprated heavy duty rear suspension. In L4H2 format, the Relay has a load volume of 15m3, which is increased to an impressive 17m3 for the L4H3 model. The 2.0 litre turbocharged BlueHDi diesel engines offer better fuel economy than before, the Relay 30 powered by the BlueHDi 110hp engine returning a creditable 37.7mpg on the combined cycle and 158g/km of CO2. All Relay panel vans of up to 3.5 tonnes have sub-200g/km CO2 emissions.